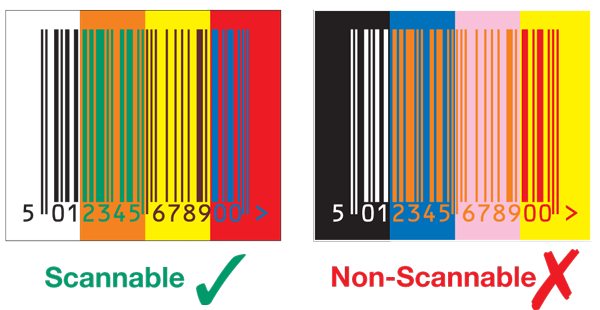 An EAN barcode must print with darker bars against a paler background. A barcode will not read if reversed out. Colours must be printed in solid pure colour - i.e. 100% spot colour - not process colour. 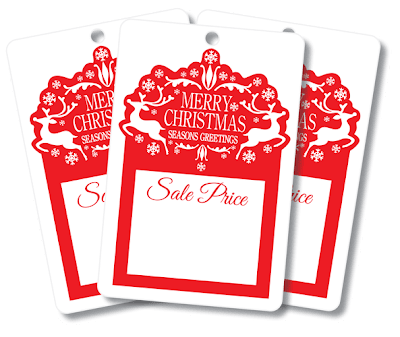 Black bars on a white background are a good choice, but other colours can be used with a high blue, black or green content, and printed on a white, orange, yellow or red background. Note: This is a basic guide for barcode colour and is here for guide purposes only. A barcode verifier (ISO/IEC 15426-1) must be used to check that the bars and background will scan before printing your Company Labels. Keep watching Company Labels for more barcode information.